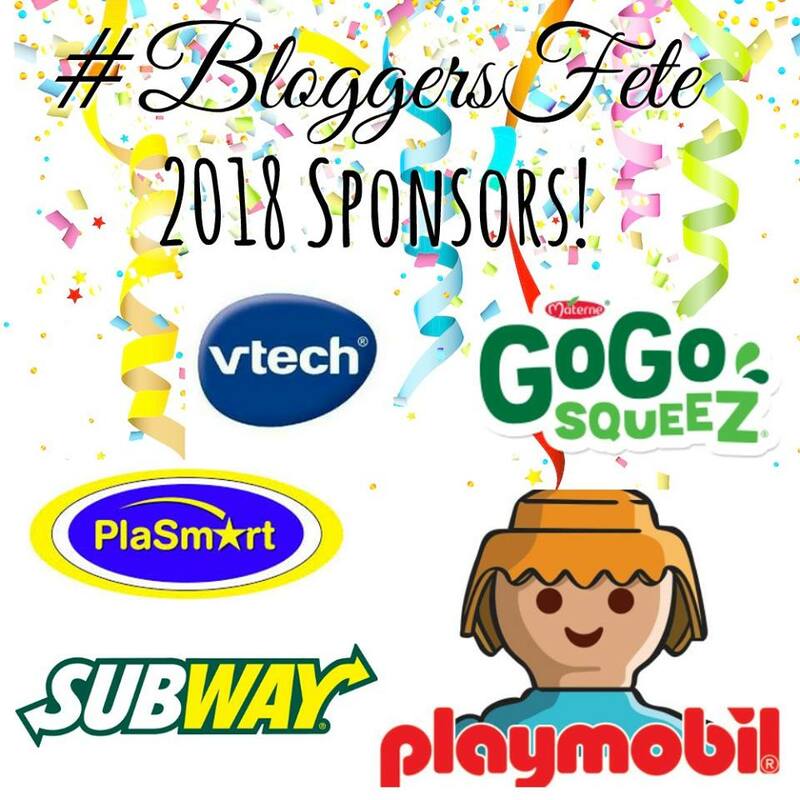 For the last few years, I have joined together with other bloggers and put on the #BloggersFete event. 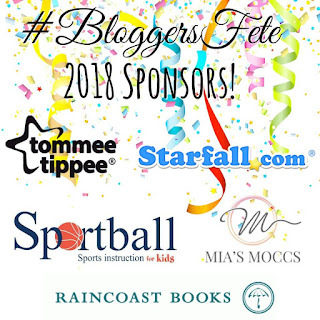 This is our FOURTH year for the online party, and we are so thrilled to be doing it again. 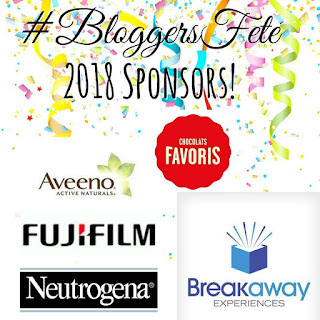 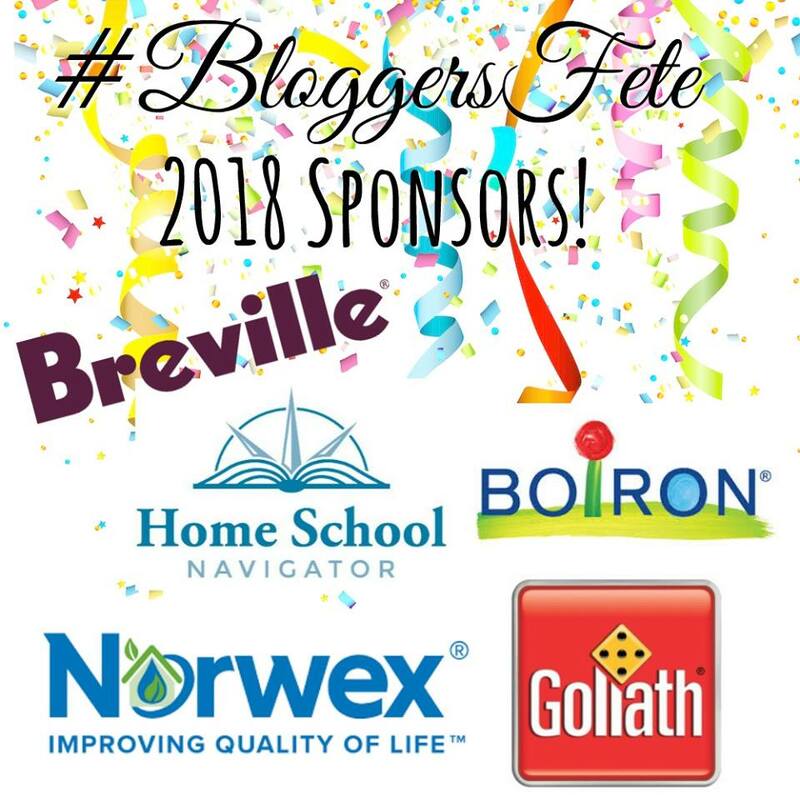 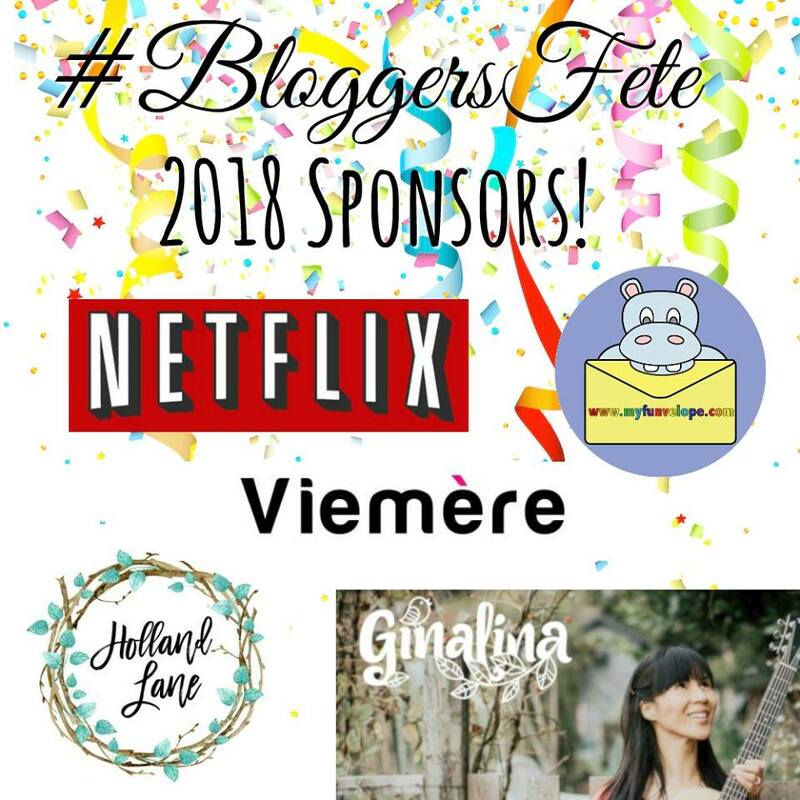 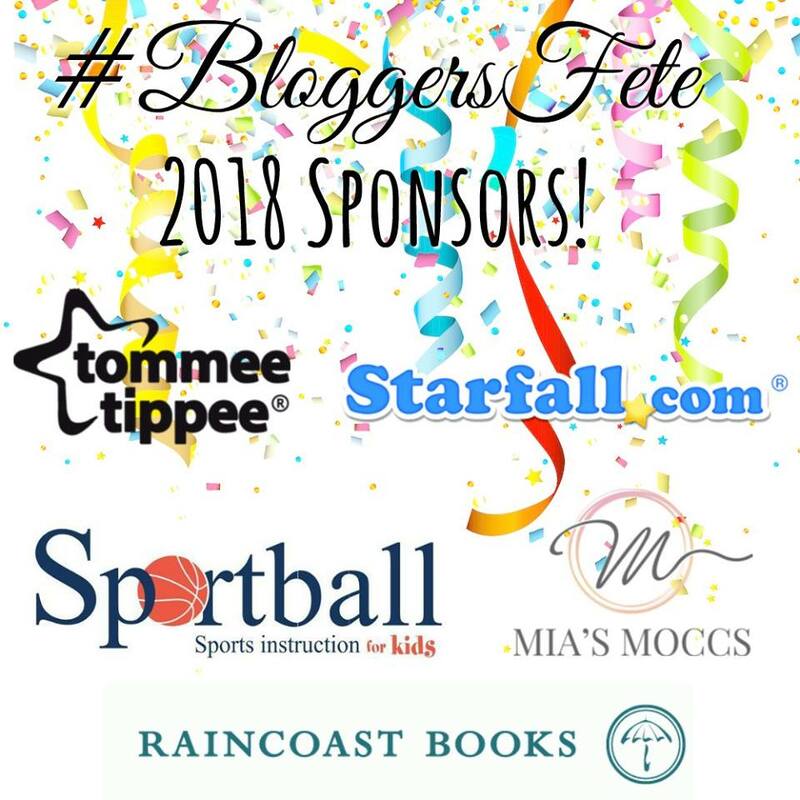 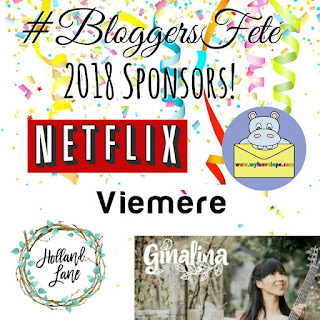 The event would not be successful without the help of our kind and generous sponsors, that each year offer up prizes for our readers and #BloggersFete participants. 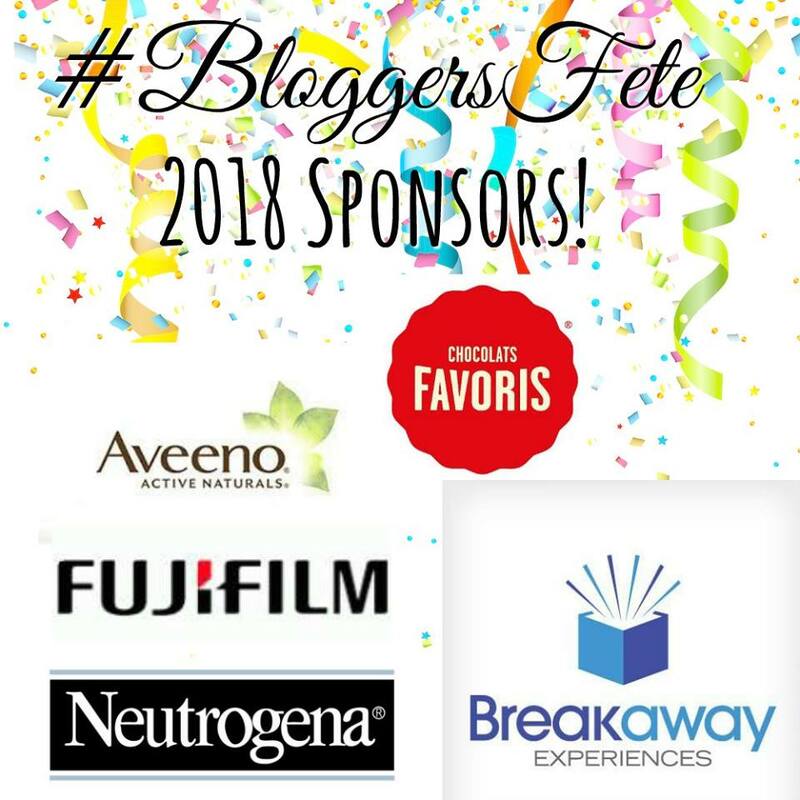 As bloggers, we are lucky to forge relationships with people at these different companies, and work with them throughout the year. 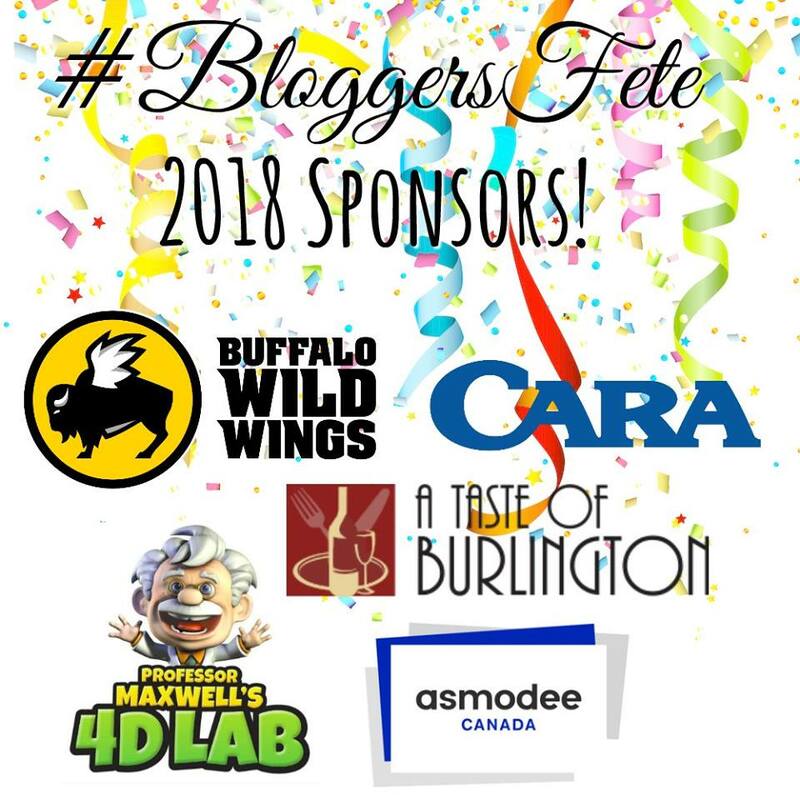 We are so grateful that they join us during #BloggersFete. Please help us in thanking them, by sharing this post with the #BloggersFete hashtag. 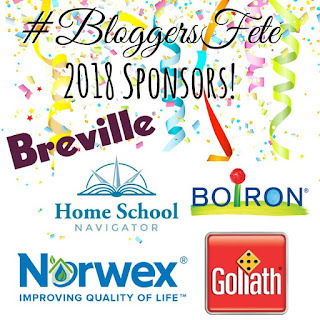 Going to be lots of fun!! 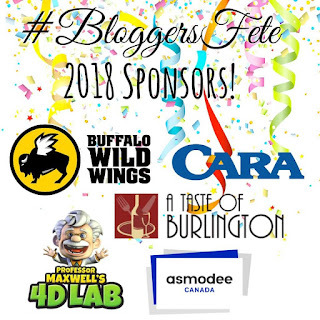 this will be my 3rd year participating!